The first time to give customer our perfect response and suggestions. Many products are exported to many advanced countries and regions in Europe and South America etc . 3. Repeat Customers ---we have many repeat customers due to our best service and best quality. 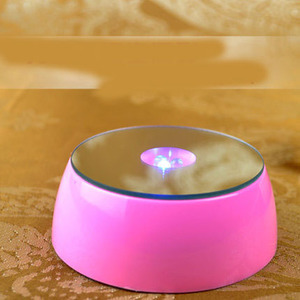 Our table centerpiece is made of durable metal iron and good quality K9 crystal. 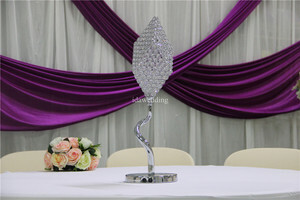 c. Our centerpiece can be used in wedding decoration, party decoration and event decoration. 1. Quality is not cheap, cheap is not quality We ensure your benefit. Q : Are you a factory or a tradeing company9 A: We are a factory with export license. Q: Where is your loading port9 A: Shanghai or Ningbo sea port, bot9h near to our factory. 4 . 9. Q: What's the package of your products9 A: Each product will be packed into a gift box, then into strong export carton. Striving towards becoming a leader in Garden Accessories, we endeavor to exceed the expectations of our customers by offering Customized Solutions. Backed by expertise, we have been able to offer useful products to the end users that can be availed by them at the most affordable prices. Working under his excellent guidance, our design and production team comes up with exquisite designs as per the latest market trends. 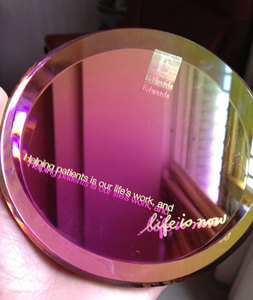 We can design and make OEM/ODM products according to your ideas and samples. 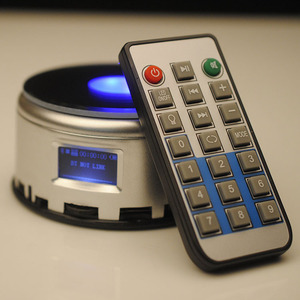 Our products are exported to clients from all over the world. We look forward to your inquiry and cooperation. 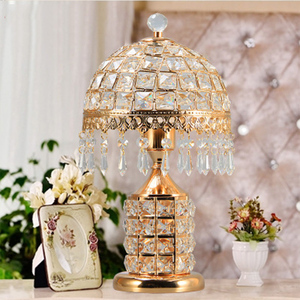 Alibaba.com offers 2,680 lamp stand crystal products. About 5% of these are crystal crafts, 1% are event & party supplies, and 1% are display racks. 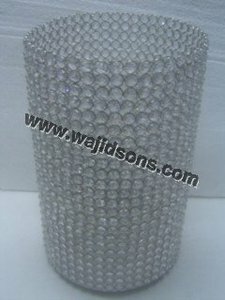 A wide variety of lamp stand crystal options are available to you, such as crystal, metal. You can also choose from wedding decoration & gift, business gift. As well as from love, flower. 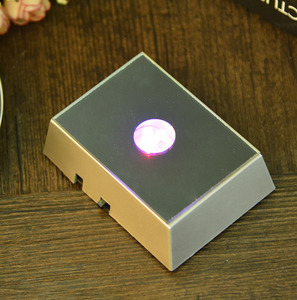 And whether lamp stand crystal is free samples, or paid samples. 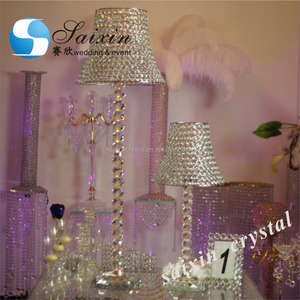 There are 2,677 lamp stand crystal suppliers, mainly located in Asia. 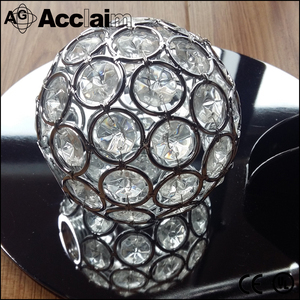 The top supplying countries are China (Mainland), India, and Pakistan, which supply 95%, 2%, and 1% of lamp stand crystal respectively. 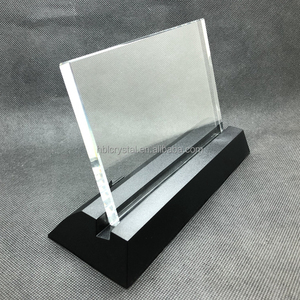 Lamp stand crystal products are most popular in North America, Southern Europe, and Northern Europe. You can ensure product safety by selecting from certified suppliers, including 899 with Other, 111 with ISO9001, and 29 with ISO14001 certification.